New in factory carton. The may be tape or labels attached to the carton exterior. 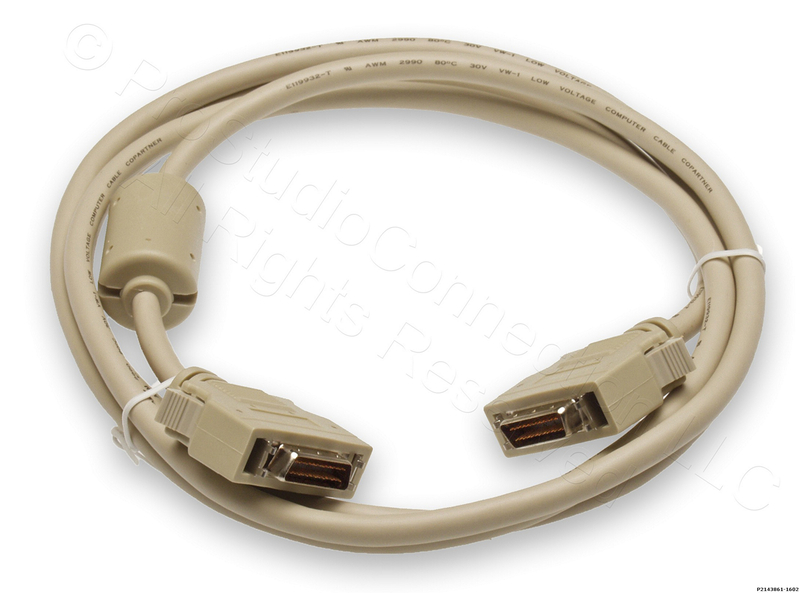 All I/O is balanced on XLR connectors. 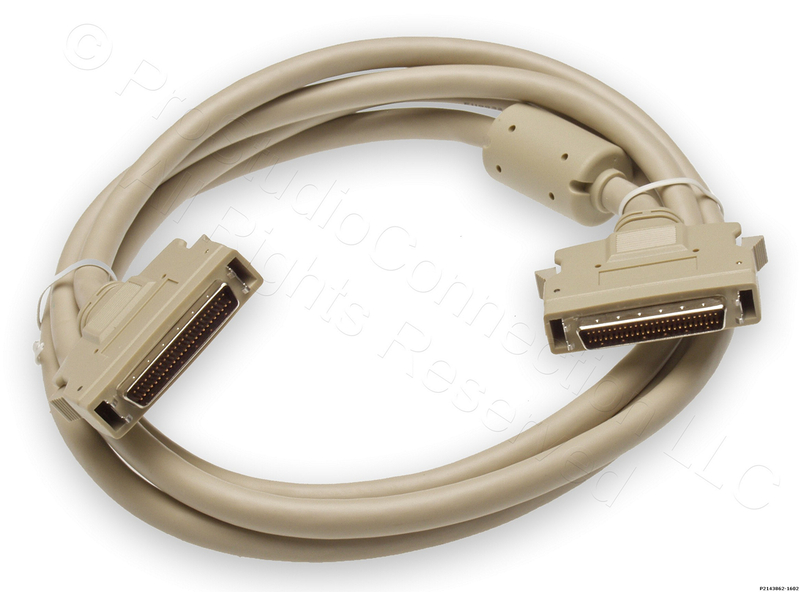 Connections to the audio adapter are via a 50pin high-density SCSI type connector for analog and a 26pin high-density connector for digital (AES/EBU). The BOB1024 is 1RU; 19" W x 5.5" D x 1.75" H (482.6 mm W x mm 139.7 D x NN mm 44.5 H).